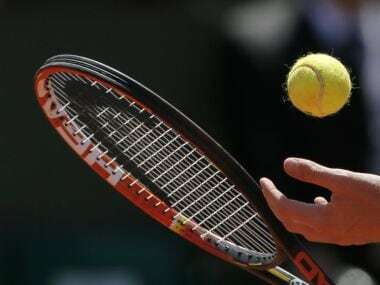 Russia’s Daria Kasatkina roared back from a break down in the deciding set to beat Polish qualifier Magdalena Frech 6-3 3-6 6-4 in the opening round of the Dubai Duty Free Tennis Championships on Sunday. 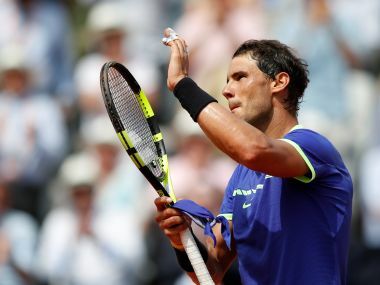 Rafael Nadal brushed aside 45th-ranked Benoit Paire 6-1, 6-4, 6-1 inside two hours in his first round at French Open 2017. 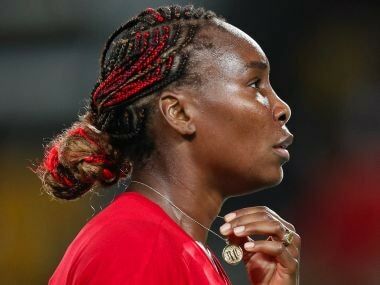 Four-time gold medallist Venus Williams, suffering with a virus, slumped to her first ever opening round loss at an Olympic Games on Saturday, joining jet-lagged Agnieszka Radwanska at the exit door. 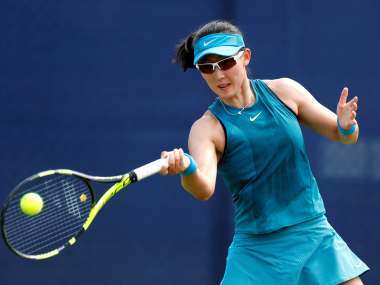 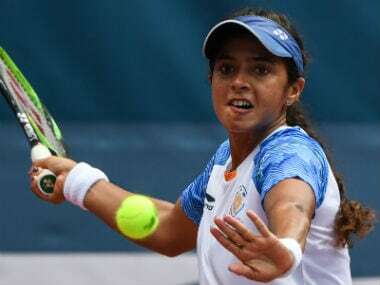 The Indo-Swiss pair of Sania Mirza and Martina Hingis thrashed their unseeded opponents Zarina Diyas of Kazakhstan and Zheng Saisai of China 6-2, 6-2 in only 68 minutes to enter the second round of the women's doubles competition of the Wimbledon tennis championships.